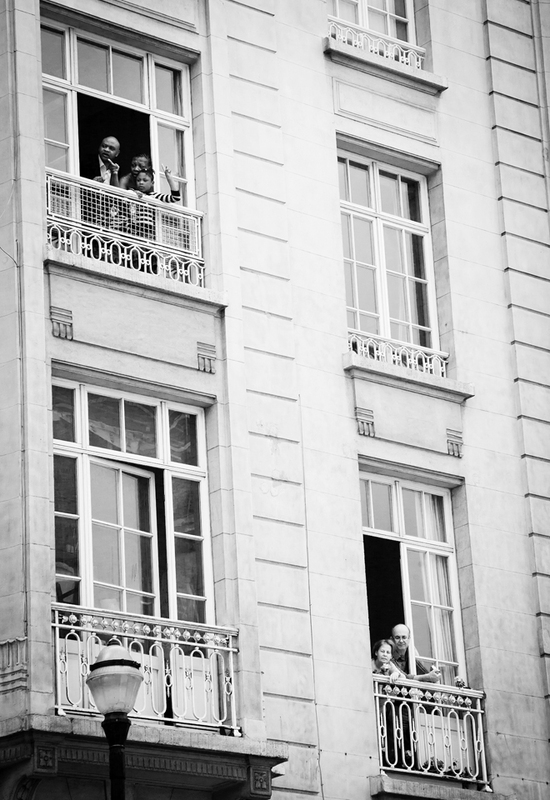 Boulevard Anspach inhabitants watching a demo passing by... I don't remember more than that. Off to Marseille in the am.